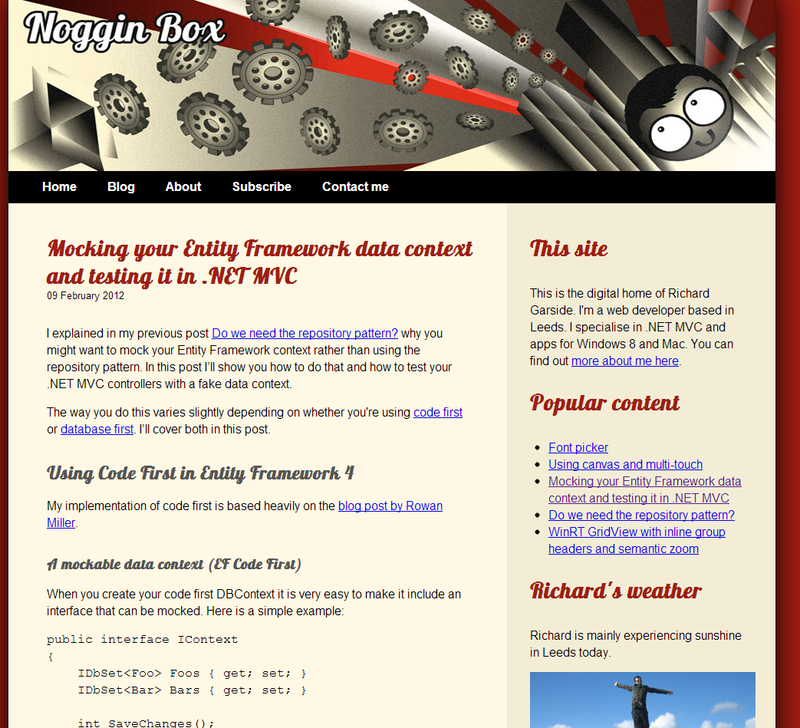 I came across a very sweet way of testing EF DataContexts: http://www.nogginbox.co.uk/blog/mocking-entity-framework-data-context . This guy figured it out. And presto - you can start testing against your fake data. I used it to prove my query worked correctly. EntityFramework testing will be done like so from now on by me!